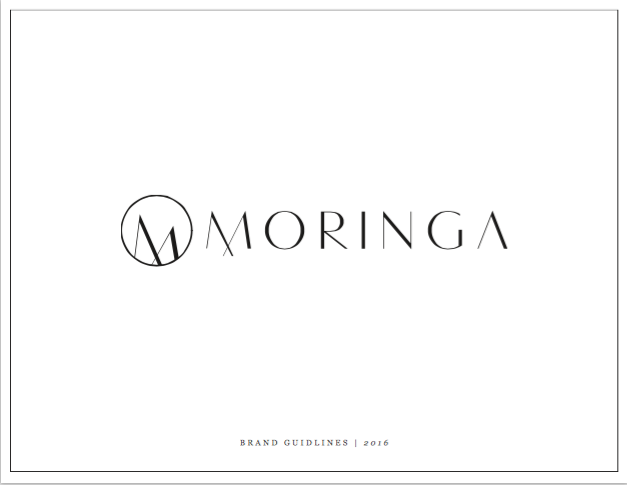 For the past year I have had the privilege of doing a branding strategy for a new company called MORINGA. I had a great time coming up with everything from the name and logo to assembling a stellar team to carryout the branding manuals, graphic design, photo shoots, and the product design. I gave the business owners a few names to choose from that all reflected Ethiopia or Africa while remaining flexible incase the business decided to expand to other countries. We felt the imagery of the moringa tree was poignant to the reason the business was started. The moringa tree provides medicine and food, and grows quickly and sustainably in tropical areas that tend to struggle with poverty. It is a life giving tree to those who need it most. I had my colleague and talented graphic designer friend Sojung Lee (who also did my brand logo) get to work on brainstorming for MORINGA. 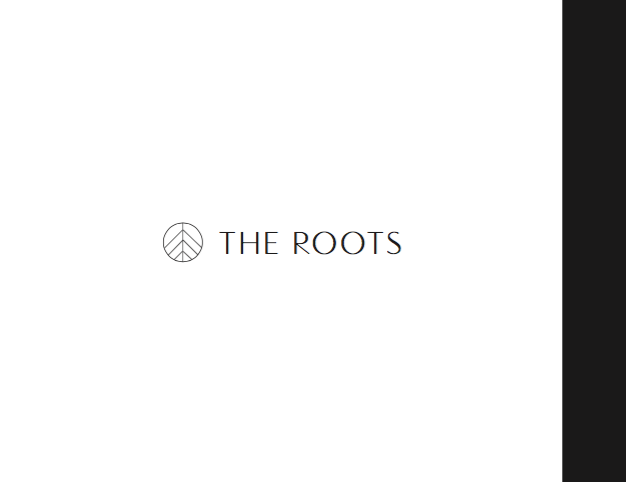 We wanted the logo to reflect the community aspect of the brand (shown in the crossed M, like hands holding), a clean and modern yet approachable aesthetic (shown in the open spaces that feel inviting such as the G and the A), and an open call for others to join in with the brands community (shown in the open A that is shaped like a tent or open door). I came up with the tag line "Designing a World of Opportunity" to focus first on the brand as a fashion company that is design focused and second on the brands ethos of providing opportunity to those who are in poverty. After laying the groundwork in place with a social media strategy by Social Cake headquartered in Nashville, TN, and a company branding manual (beautifully laid out by Sara Dean in Dallas, TX) that covered everything from proper logo uses to defining the heart and spirit of the brand (thanks to Kelsi Klembara for all the copywriting magic! ), MORINGA is set to build a strong in house team moving forward. The next phase included choosing the right handbag designer and designing a cohesive jewelry collection (by me!) to fit the brands target market and design aesthetic. Corie Humble, formerly of Skagen, joined me in Ethiopia for a month of sourcing materials and designing. Our design sense is very similar and we worked seamlessly off one another's ideas and energy to produce pieces that were perfect for our respective departments. 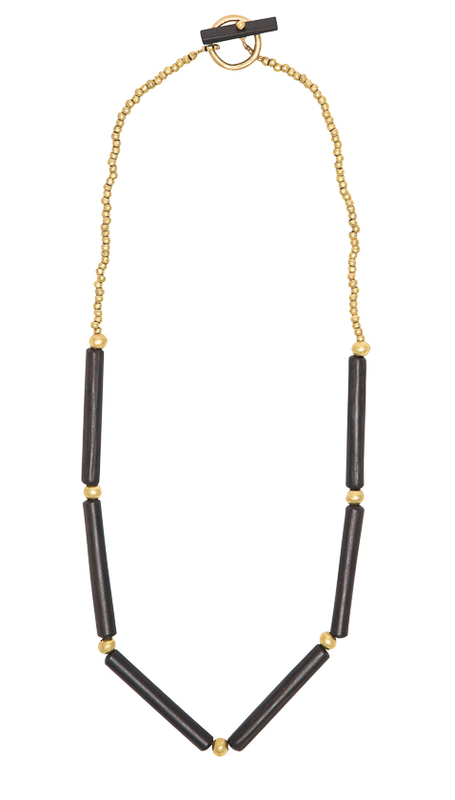 I had been designing jewelry in Ethiopia since 2008 and much of the jewelry coming out of Ethiopia tends to look the same. I knew I had to find some new materials to incorporate into the product design. 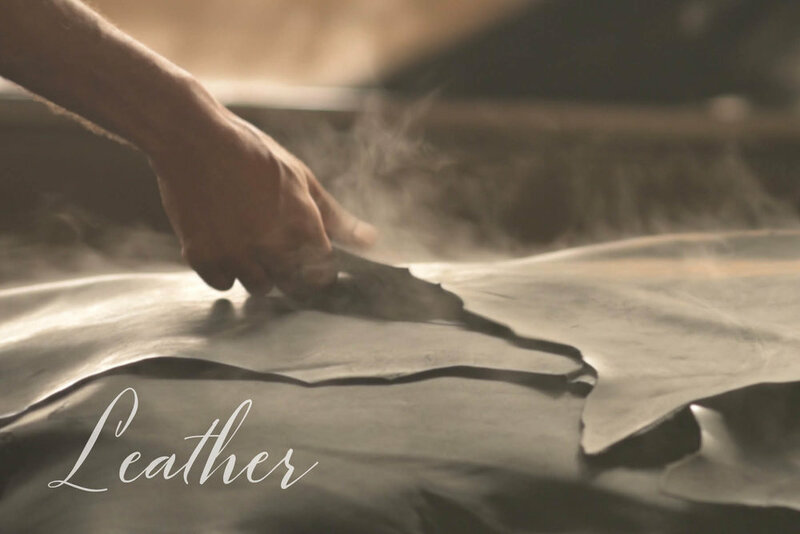 The business owners were aiming for a higher price point item so I focused on seeking out some unique materials (ebony wood), while Corie focused on developing specially dyed and finished leathers with superb finishing. Before the launch began MORINGA needed printed materials to include with each piece. I worked with Kayla Dzambo located in Kansas City, MO to make some beautiful product cards that reflected the modern elegance of the brand while telling the story behind each product. Getting MORINGA on a production and design calendar was of utmost importance to insure that orders will be delivered on time. I worked with social media, the owners, and the artisan groups to create a timeline to get them started. These calendars change from year to year but we knew there were some key dates we needed to hit, including some wholesale markets. After dropping those dates on the calendar, we were able to build everything else around that. I am so happy for what we were able to accomplish in this last year. While there is still a lot of work to be done MORINGA now has a solid foundation to move forward on. Thank you to MORINGA for the opportunity to be part of this growing business, and thank you to my coast to coast team for all your hard work and making this branding phase a success!